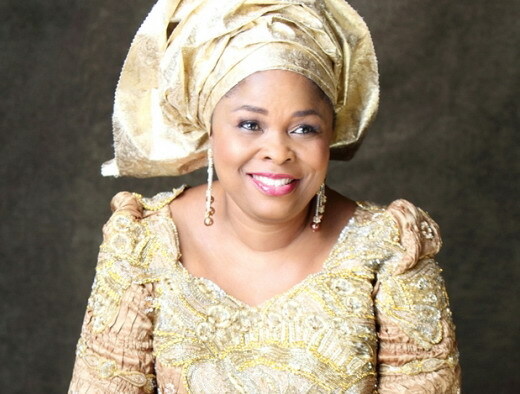 Deputy Superintendent of Police, Tamuno Jacob Igbomie, who was Principal Security Officer to the wife of the former President, Patience Jonathan, has been shot dead by unknown assailants. Igbomie’s corpse was found in his Honda Accord car last Friday along the Airport Road, Abuja. The former PSO, who was married with two children, was believed to have been killed by assassins who shot him at close range in his car and left the engine running. A source said the body of the DSP was found early in the morning with all his phones, wallet and other personal effects in tact in the car. “We believe Tamuno was killed by hired assassins because they did not take away anything in his car. His phones and wallets were still with him when his body was found in the car with the engine steaming. “He was shot in the night and his body was found early in the morning; we don’t know if he was killed over a business transaction or disagreement with someone,” the source who served with the deceased at the villa stated. It was gathered that the deceased, who hailed from Okrika, Bayelsa State, was serving at the Federal Capital Territory Police Command before he was deployed to the Presidential Villa as Aide-De-Camp to Patience when her husband was the Vice President. He was later appointed as the PSO to Patience when her husband became the President in 2011. Findings indicate that the late policeman had just been redeployed back to his former position at the FCT Police Command, where he was in charge of posting of junior officers. The Force Public Relations Officer, Emmanuel Ojukwu, confirmed the killing of the policeman, noting that investigation had started to unravel the assailants. “Yes, a DSP attached to the villa was killed last week Friday, investigation has started to find out the people behind the murder. No arrest has been made yet,” he said over the phone on Sunday. The FCT Police Public Relations Officer, Anjuguri Manzah, said the FCT Commissioner of Police, Wilson Inalegwu, had ordered an investigation into the incident.